Order within 6h 9m 44s and get on the next despatch! Whey Protein 80 (Concentrate) is our award-winning, premium grade Whey Protein concentrate. Winner of the highly coveted, “Best Protein Award"" in the industry-leading FSN Product Awards, our Whey Protein 80 is known for its exceptional purity. Whey Protein 80 is undenatured and has the highest biological value (BV) of any known protein. 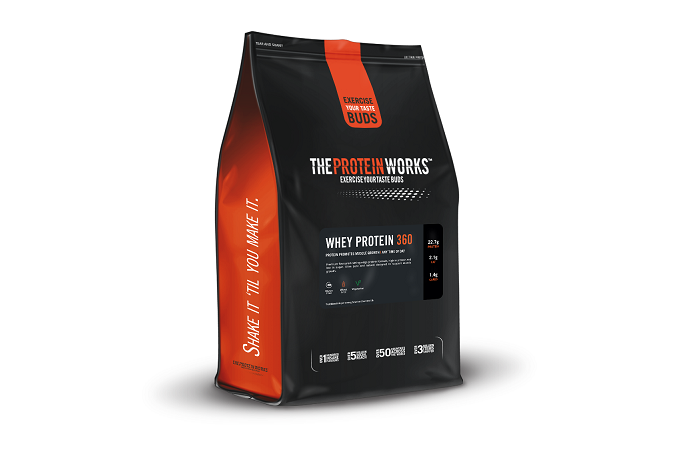 Whey Protein 80 is made from the very finest whey protein concentrate with over 80% protein content. 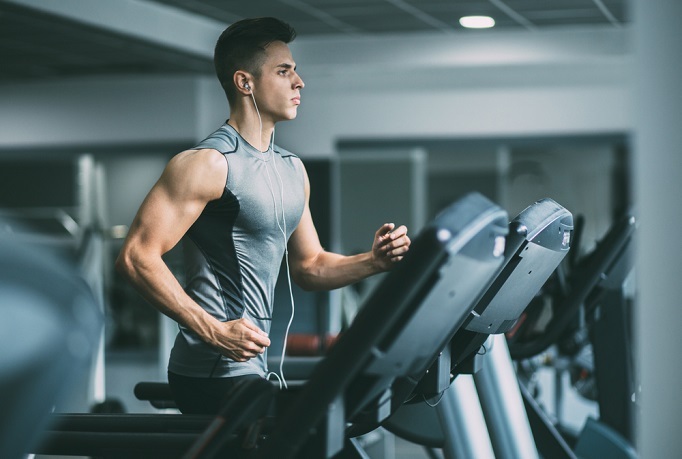 Whey Protein 80 is naturally low in fat, carbs and lactose and contains high levels of essential and non-essential amino acids which help shuttle the protein to your muscles post workout and post exercise. Whey Protein 80 is rich in BCAA's and Glutamine. It is the ideal protein to help build muscle size, definition and aid recovery. Pure Fine Instant Oats from THE PROTEIN WORKS™ contain 100% Natural Scottish Oats, milled down to create a fine powder to ensure none of their nutrients benefits found in whole oats are lost. This creates a user friendly vegan powdered oat that can be mixed easily into liquid on their own or within a protein shake or blend. Oat Powders are considered a most versatile carbohydrate sources perfect to add to a protein shake and are great for those looking to lower their body fat. The fibrous nature of the oats means they also keep you feeling fuller for longer. Ultimately they are considered one of the best food sources of carbohydrates to keep your body fat low. Click on the Product to see full information for your absolute peace of mind. Omega 3 Fish Oil Capsules from The Protein Works™ is an omega 3 supplement formula of exceptionally high quality, sourced from premium fish oil. Omega 3 is a type of polyunsaturated fat, an essential fatty acid. Each softgel contains 180mg EPA and 120mg DHA.. The Human Body cannot make Omega 3 fat, so they must be taken in through the diet which is why nutritionists recommend taking Omega 3 Fish Oil Supplements. 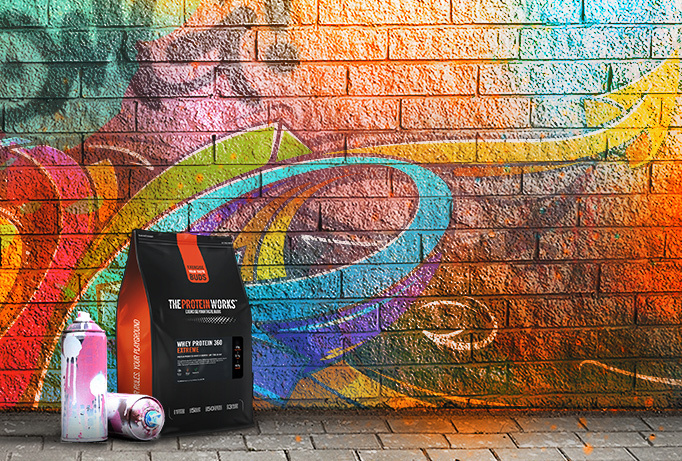 Dextrose from The Protein Works™ is a 100% pure, premium grade carbohydrate powder. Dextrose is a high GI, fast absorbing carbohydrate that’s ideally added to any post workout protein shake to improve the repair of muscles. Dextrose Powder is ideal whenever a fast and reliable source of energy is needed by the body. 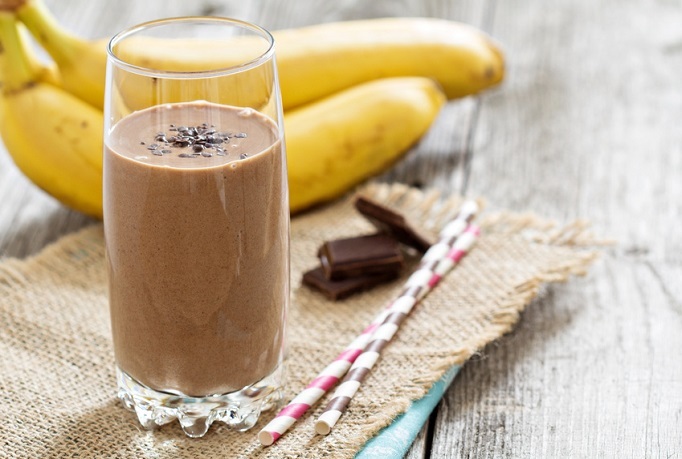 It allows your body to replace used glycogen stores fast, provides an immediate release of energy and is widely considered to be one of the best post workout carb shakes on the market. Dextrose can help ensure muscle cells are provided the hit of nutrients they need to recover, repair and replenish. This is why both strength and endurance athletes will add the rapidly absorbing Dextrose to their whey protein shake. 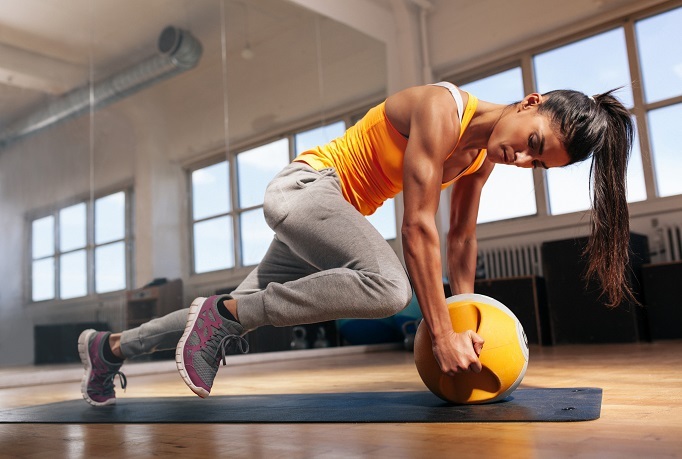 Studies show adding a high GI carbohydrate such as Dextrose to your post workout formula can dramatically help to shuttle the protein and amino acids to the muscles, replenish muscle glycogen and ultimately kick-start the entire muscle growth and recovery process.